Located on the beach overlooking the scenic waters, the luxury hotel's rooms and restaurants are a favorite among guests. 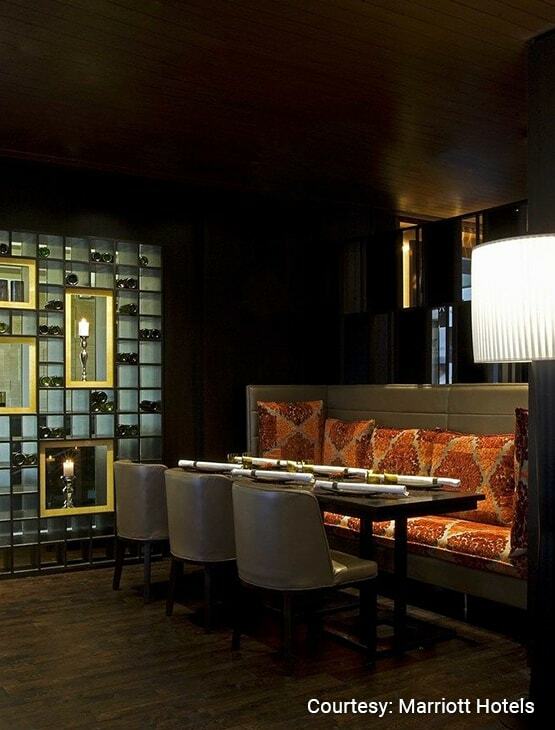 Inspired by Beijing's chic art district, Dashanzi serves modern Asian Cuisine with handcrafted cocktails. 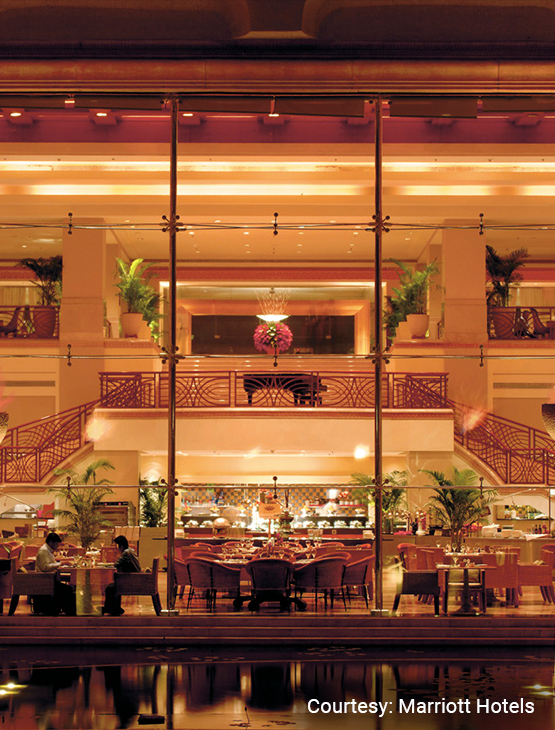 Lotus Café serves international cuisine 24X7 with a view of the blooming lotus pond. Mezzo Mezzo pairs Italian specialties with the finest wines. Saffron serves cuisine from the royal homes of Lucknow. Also visit Reflections and Bombay Baking Company. 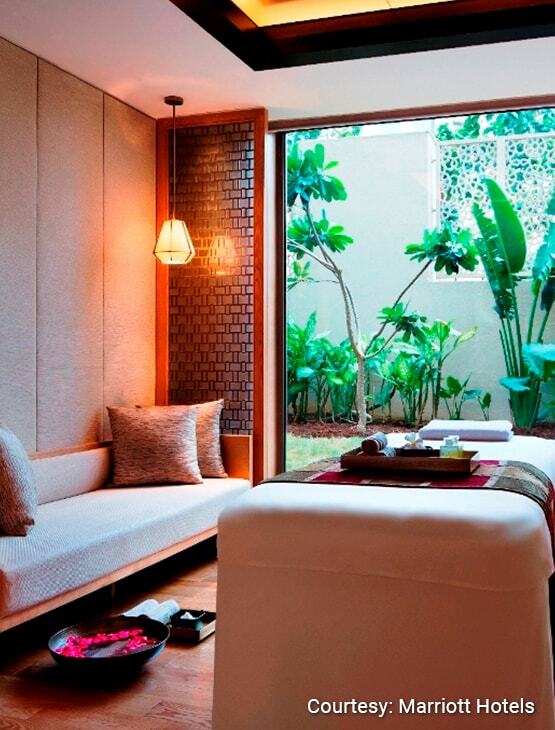 20% off at the Quan Spa on select massage treatments. 50% off on laundry items. One (1) certificate entitling the Bearer to buffet lunch or dinner for two (2) guests at Lotus Cafe from Monday to Friday. Four (4) certificates entitling the Bearer to a 50% off on the total food bill and a 30% off on the total beverage bill for up to a maximum of ten (10) guests over lunch or dinner at Lotus Cafe, Saffron or Mezzo Mezzo. This benefit is not valid over breakfast and Sunday Brunch or lunch. One (1) certificate entitling the Bearer to a Chocolate Cake (1 Kg), while dining at any of the restaurants at the hotel. 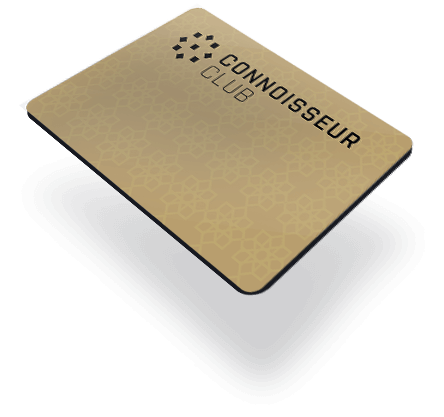 One (1) certificate entitling the Bearer to a bottle of House Wine or a Chocolate Cake (1 Kg), while dining at any of the restaurants at the hotel. Two (2) certificates entitling the Bearer to a special offer on a kid’s birthday celebration. 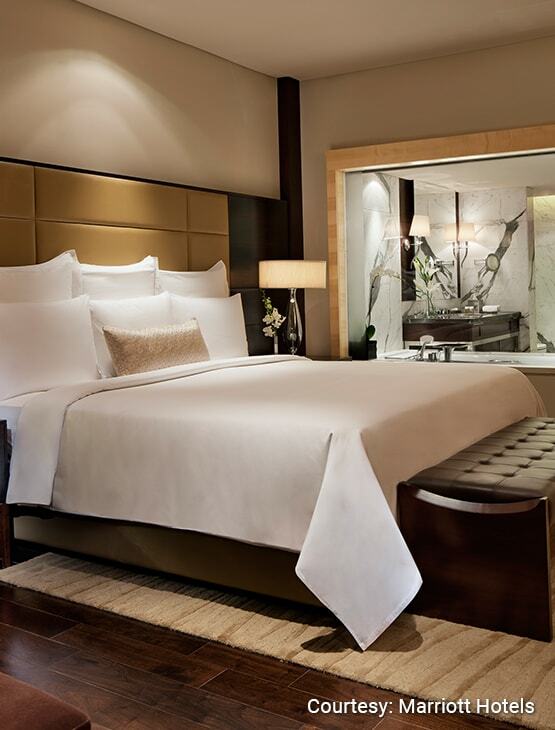 Three (3) certificates entitling the Bearer to a 20% off on the Best Available Rate (not valid on Suites). This benefit is valid on any day of the week for a maximum of three (3) consecutive nights per certificate. Two (2) certificates entitling the Bearer to a 50% off on the Best Available Rate (not valid on Suites). This benefit is valid over weekends (Friday, Saturday and Sunday nights). One (1) certificate entitling the Bearer to a one night stay in the base category of rooms. 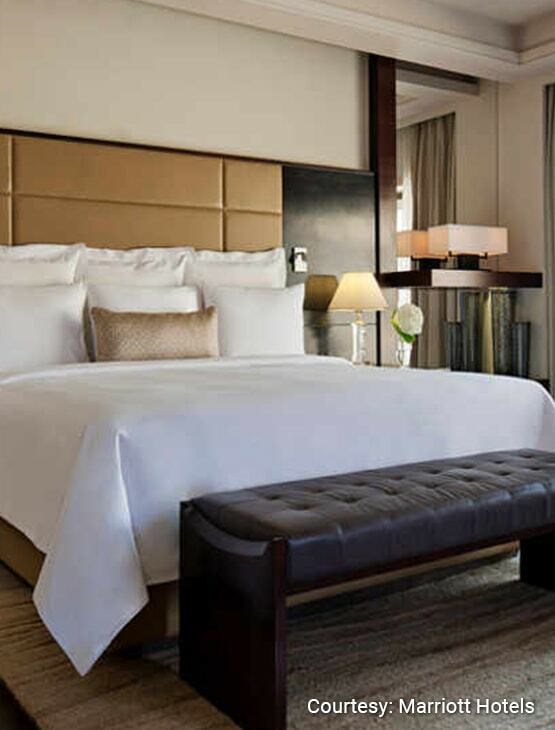 This benefit is valid for two (2) guests on a room only basis on any day of the week. Five (5) certificates entitling the Member to a 50% off on select massage treatments. Five (5) certificates entitling the Member to day use /access of the Swimming Pool area from Monday to Friday for two (2) guests. House rules apply. Two (2) certificates entitling the Member to use of the hotel gymnasium for two (2) guests up to a maximum of two hours. One (1) certificate entitling the Member to a Foot Massage for a duration of 20 minutes. One (1) certificate entitling the Member to a 40% off on a Hair Color Treatment (either a Root Touch-up, Global Color or a Hi-lite service). In addition to the Level 2 benefits, the upgraded membership bring to you an additional benefit voucher offering one complementary night stay in the base category of Suites.